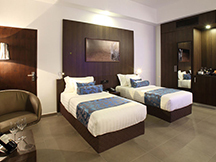 Modern and bright accommodation with Two Comfortable single-size plush beds. 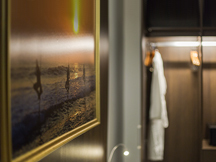 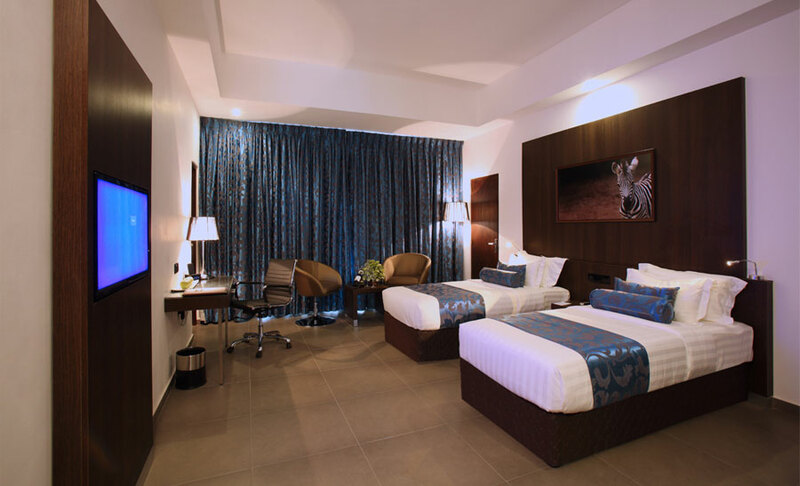 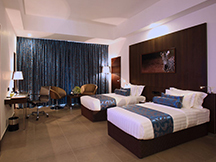 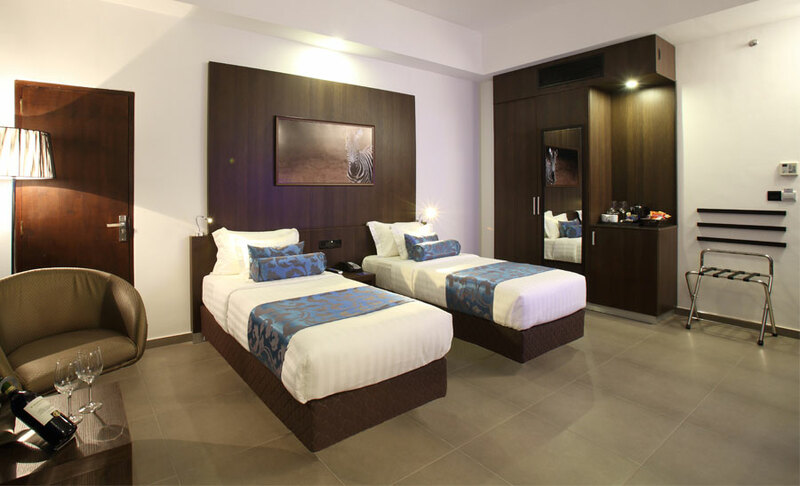 Guestrooms are all Classic Wooden fit outs; that offer space, comfort and rest. 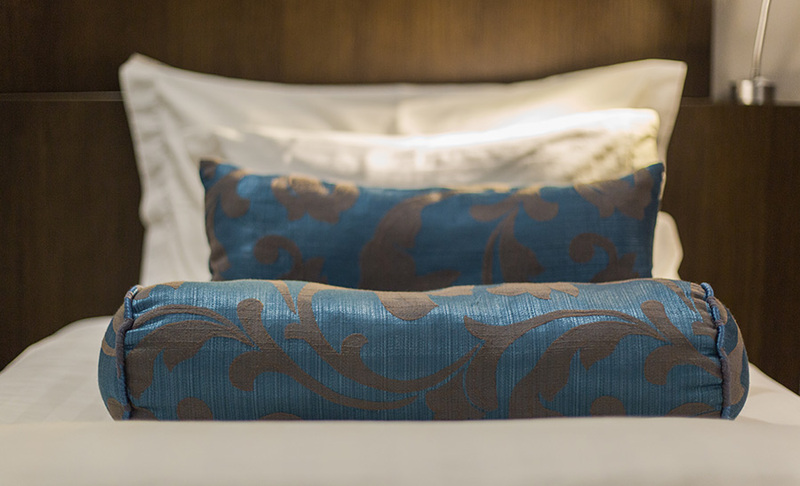 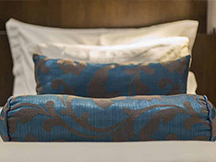 Extra thick mattresses, plush fine linen and a pillow menu offer the wearied traveler an isle of Comfort & Rest. 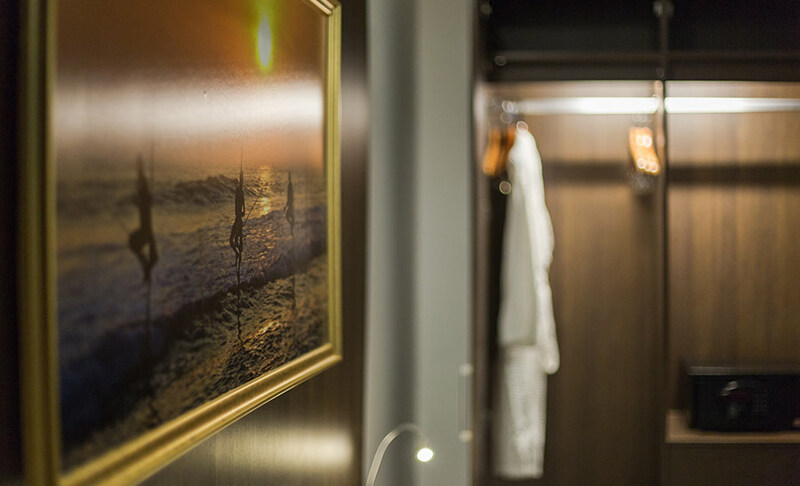 Expect to be surrounded by All Modern facilities such as LED TV, ipod Dock/Sound Station, Coffee & Tea unit, Extensive Toiletries, Free Wifi, Phone and Laptop Charging station.